The precious liquids in our “Best Of” range represent a selection from the best and oldest barrels in our collection which has been developing for over 100 years – since the opening of our distillery. The liquids are carefully chosen and mixed by our master blender, as he has chosen the best of the oldest vintages to give you the truest taste of our age-old DICTADOR. 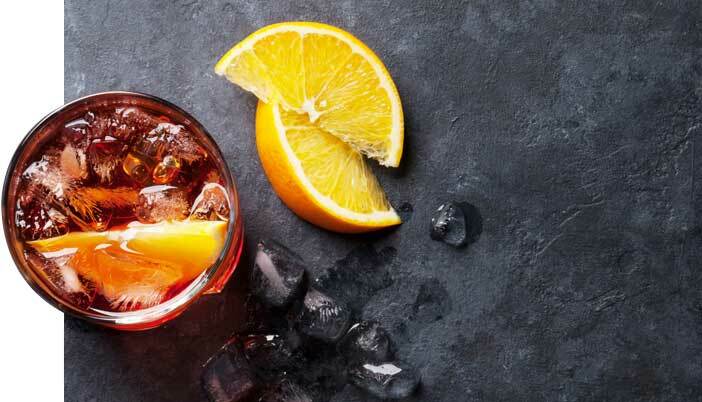 For classical Colombian flavours that are rich, deep and luxuriously delicious – you need simply to sip to fully understand the magic of the best. This bottle is part of a limited series, so be one of the few lucky ones to discover this unique and incredibly rare rum. From the beautiful highlands we brought barrels with the unique signature of whisky. The idea was to bring many combinations to our exceptional rums – the fragrance and tastes of floral and peat, smoke and leaves, and minerals and peel. The result is an elegant aroma which has developed into a majestic blend. The evolution of our rums in these barrels confirms the versatile essence of our distilled method, extracting this malt finish in the mouth while still maintaining a pure caramel and oaky taste. Our heart lies ultimately in sugar cane. It is the base of our culture and combined with the elements which surround it is our effort to embrace the rum. This blend offers deep, dark colours, a smooth and oaky aroma, and tough sugar cane honey with coffee flavours. This is outstanding rum which is best enjoyed slowly. Paying homage to our Latin roots and fiery culture, a full dose of passion is served in every shot of our sugar cane-based spirit. Our essence is sweet and to maintain this after distillation we add to our old barrels a hint of panela – an explosion of reduced sugar cane juice with a large concentration of dark caramel colour and flavour. Latinos are open to life so let´s be open to passion in liquid form. 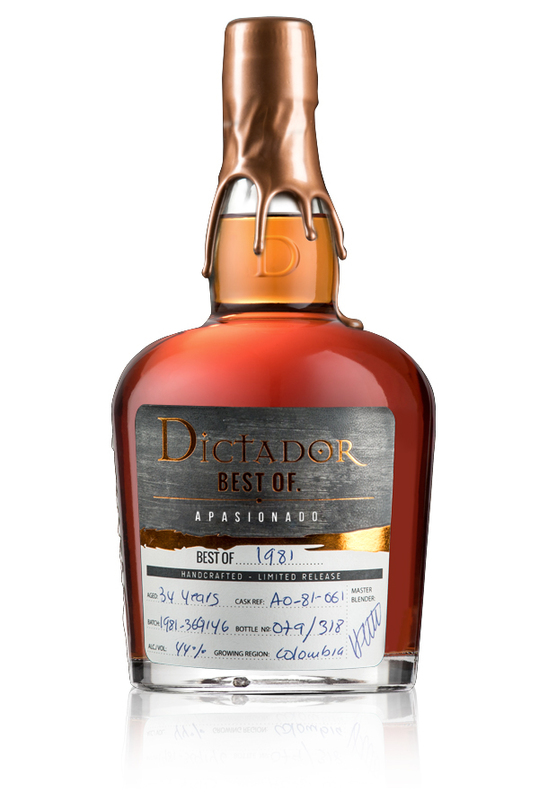 Be one of the few lucky ones to discover this unique and incredibly rare rum.